How do I Transfer Domain to BlueHost from GoDaddy and Namecheap? This is one of the most common question asked by many people on the internet. Transferring a domain name is not difficult as it sounds. In this article, I will show you step-by-step guide to transfer domain name from GoDaddy to BlueHost. 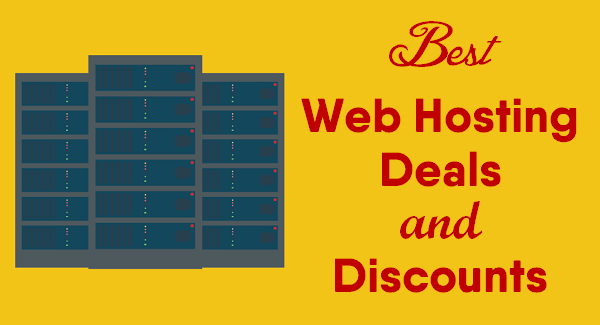 Before transferring your domain and hosting to BlueHost, don’t forget to read why you should keep you domain and hosting separate. 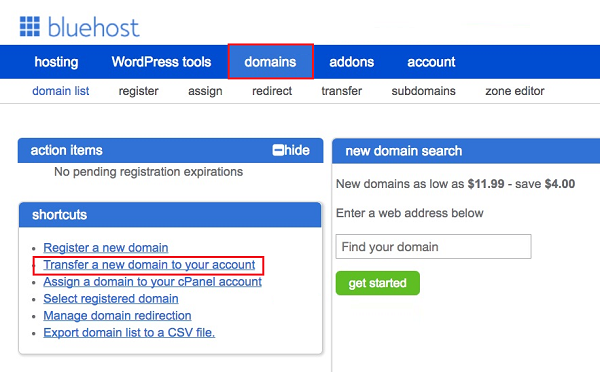 In my earlier guide, I have explained how you can point your GoDaddy domain to BlueHost. In this case, you don’t need to transfer your domain name to BlueHost. You can keep your domain and hosting separate. Here is a simple step-by-step tutorial to transfer domain to BlueHost from GoDaddy and Namecheap. How to Transfer Domain to BlueHost? Every domain registrar has a little bit different way to transfer domain name to BlueHost. But still you can follow these general steps to make your domain ready for transfer. You can transfer any .com, .net, .org, .info, .us, or .biz domain to Bluehost. STEP-1: Log In to your domain registrar where your domain is registered like GoDaddy and Namecheap. Here I am showing the snapshot of GoDaddy domain registrar. You will see the similar type of options in Namecheap too. STEP-2: Update your contact information and make sure it is correct (specially your e-mail address). BlueHost require your updated email address to contact you during and after the domain transfer process. STEP-3: Disable your domain’s privacy protection. Don’t worry, you can re-enable them once your domain is successfully transferred to BlueHost. As you know that the registrar can view your contact information from Whois record. If your domain privacy is enabled, registrar will send the domain transfer emails to the administrator and those emails will go to privacy protection inbox which you can not access. That’s why it is recommended to disable your domain’s privacy protection. STEP-4: Next step is to update domain name server details at your domain registrar to point to BlueHost. 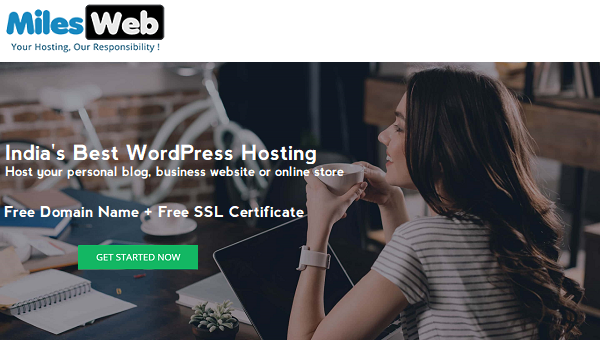 This shows that your website is hosted at BlueHost. Once you update domain name server details in DNS, it can take 5 minutes to few hours. Once it is finished, you will be able to complete the transfer process. You can refer the snapshot for GoDaddy Domain registrar. STEP-5: Unlock your domain name. STEP-6: The last step is to acquire “transfer EPP Code” or “Authorization Code” from your respective domain registrar. Copy this code and login to your new domain registrar (BlueHost) to initiate the transfer process. STEP-1: Click here to login in to your BlueHost Control Panel and click on “Domains” tab at the top of page. STEP-2: Select “Transfer a new domain to your account” from the shortcuts menu. STEP-3: Type the domain name which you wish to transfer to BlueHost and click on “Continue”. STEP-4: Now enter the EPP Code / Authorization Code which you acquired from your previous domain registrar and click on “Continue”. STEP-5: BlueHost will send you a second verification code to the administrator e-mail id associated with that domain name. Enter the verification code and click on “Continue” to complete the transfer process. It may take 5 to 10 days to transfer your domain to BlueHost but usually it happens in 24 hours depending on your domain registrar. 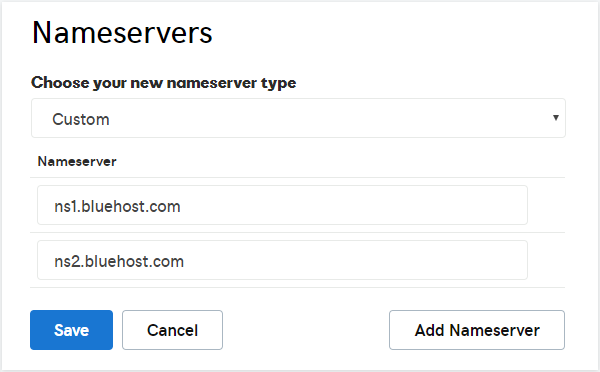 If you want to transfer your GoDaddy or Namecheap domain to BlueHost, you can follow our step by step guide. If you are confused whether your should transfer your domain name or not, you can read our tutorial on why you should keep you domain and hosting separate.